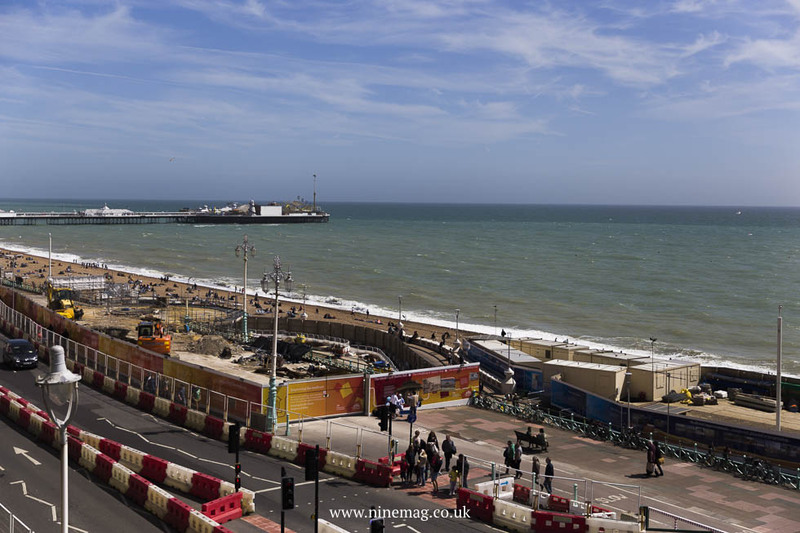 Held at the Brighton convention centre, guests queued opposite the glorious seafront, boasting a stunning view amid the weekend’s sunshine and the weather disappoint. The whole weekend convention goers were bathed in glorious coast sunshine. 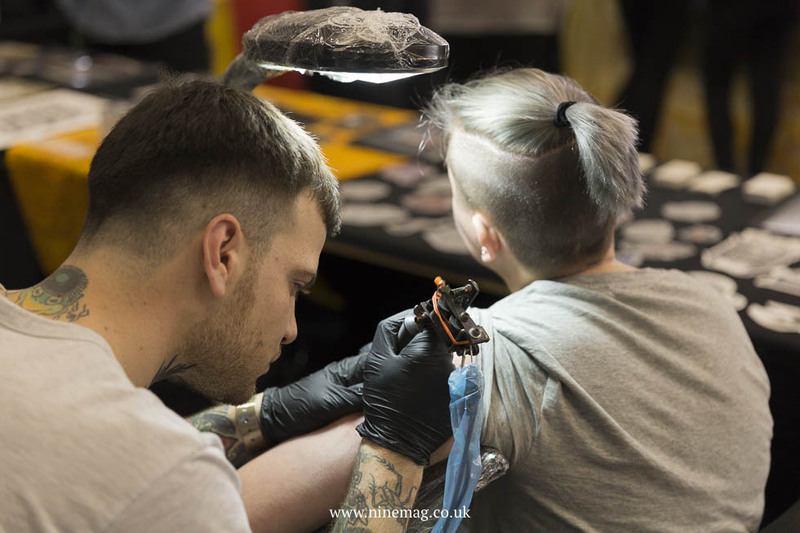 More importantly though, was the quality of tattooing on display was more than a match for the picturesque setting. 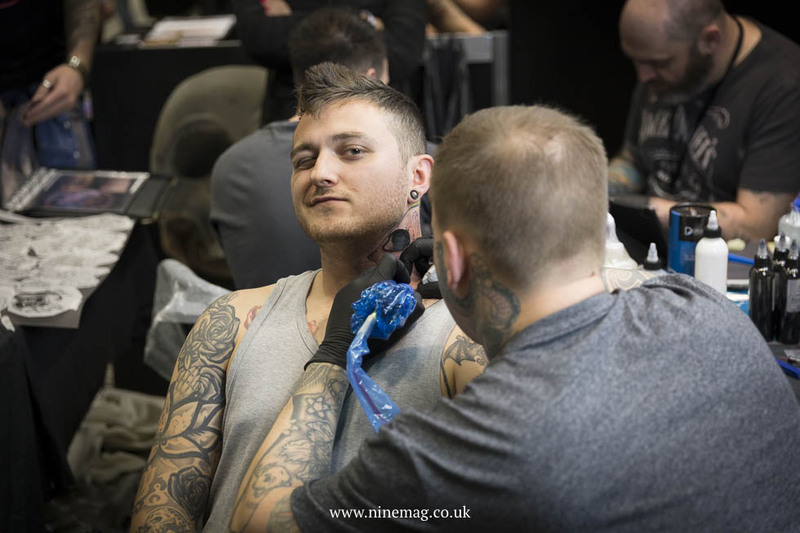 In a time when there are more UK tattoo conventions than there are weeks in the year, Brighton manages to lift itself above the pack by the sheer brute force of the talent present. 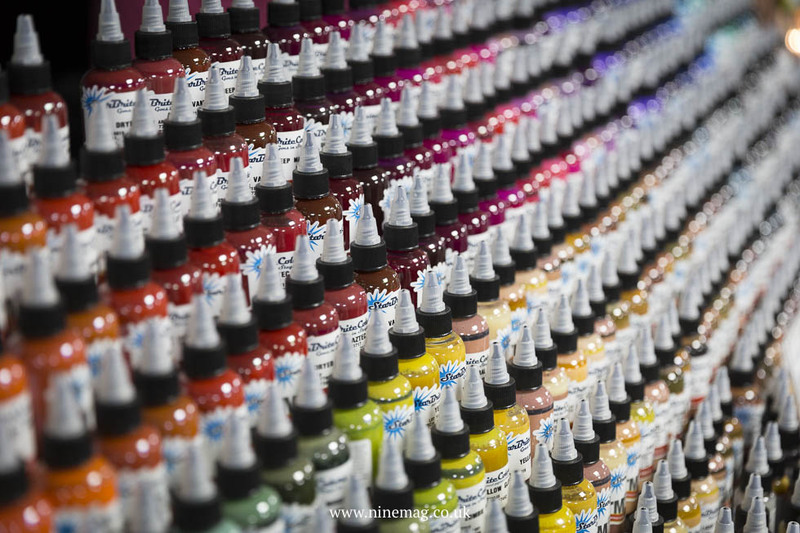 At every juncture throughout the main hall, you were surrounded by some of the biggest and best names around. 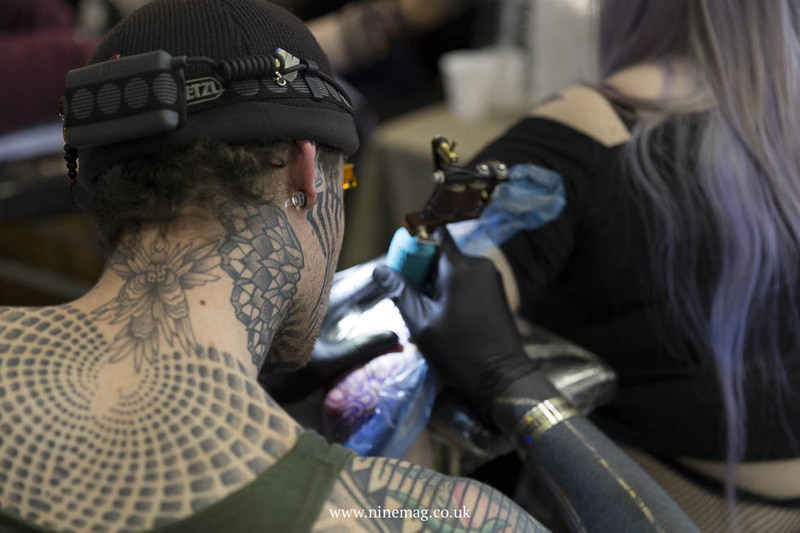 Everywhere you looked, incredible tattoos were being made. 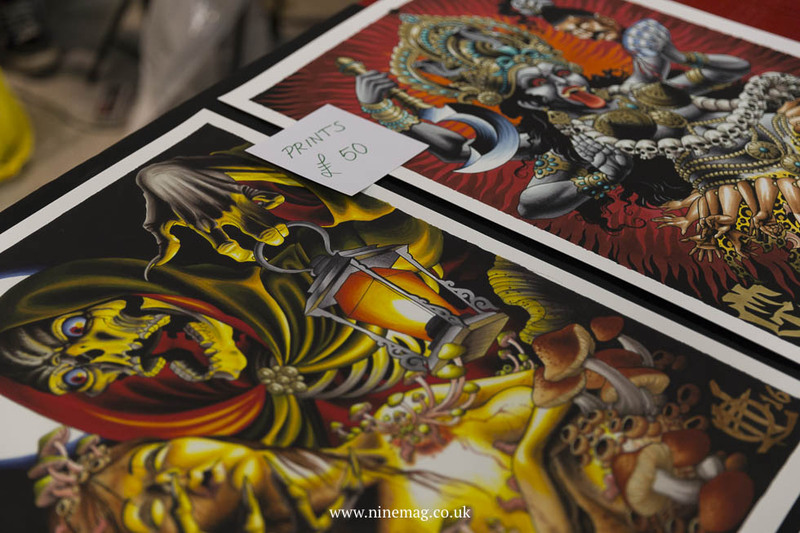 From bold traditional bangers to intricately placed forehead blackwork mantras, to full Japanese body-suits and everything in between. For me, this is just why Brighton has clawed it’s way to the top of the convention pile in the UK and even Europe. Standing alongside the premier events such as London and Berlin. 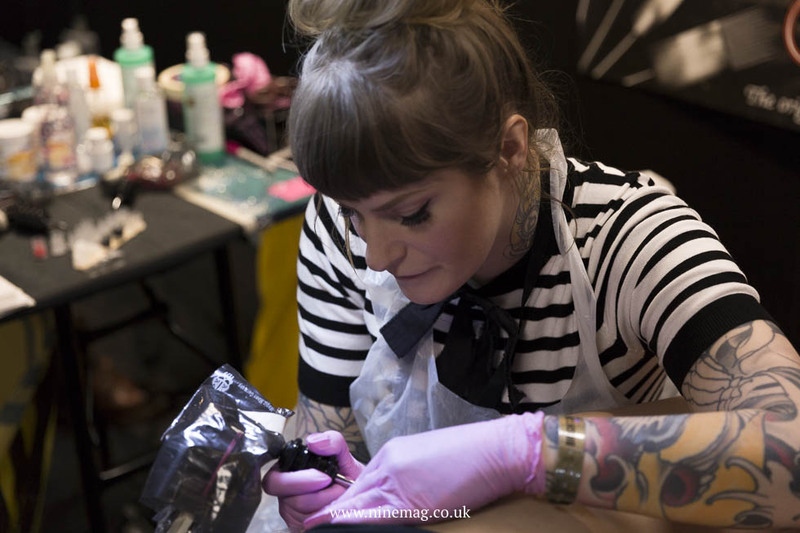 Brighton feels like it’s less about awards, which can feel pretty superfluous at times and more about the essence of great tattooing no matter where you looked. 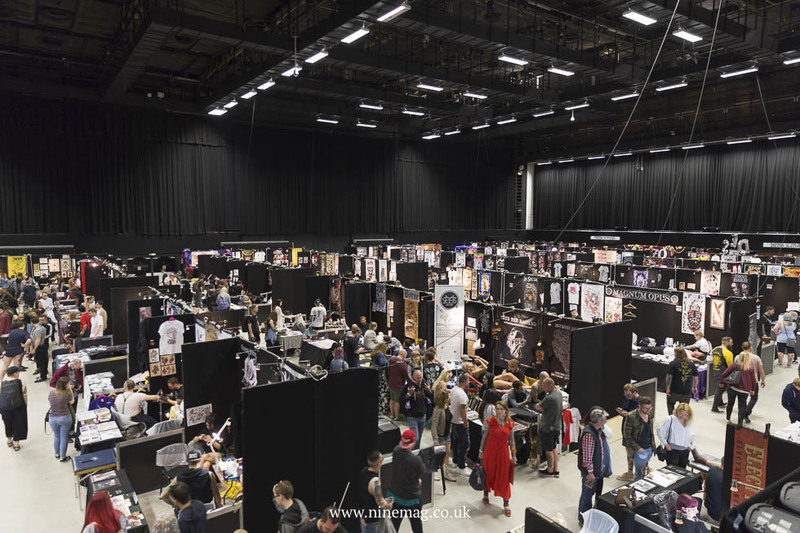 Beneath the main hall were plenty of events for convention-goers looking to escape the bustle of the tattoo areas or simply cool down. 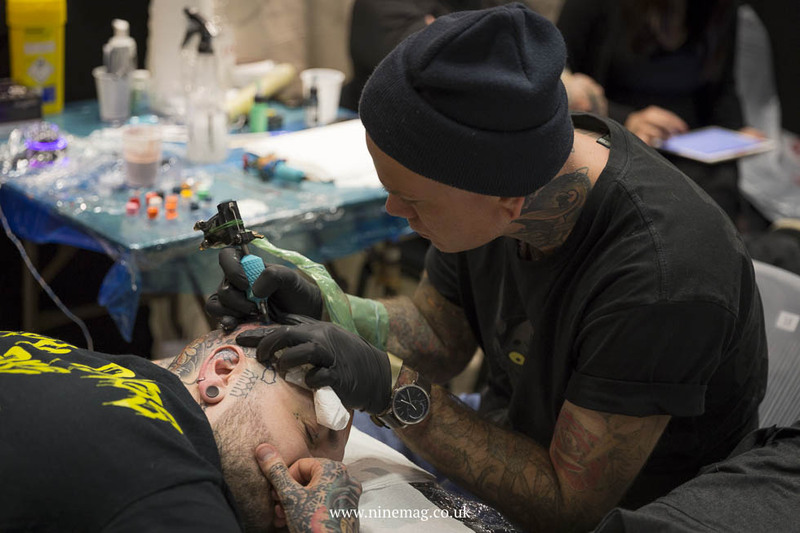 Barbers from all over pitted themselves against each other in a battle of the blades that drew a huge crowd. 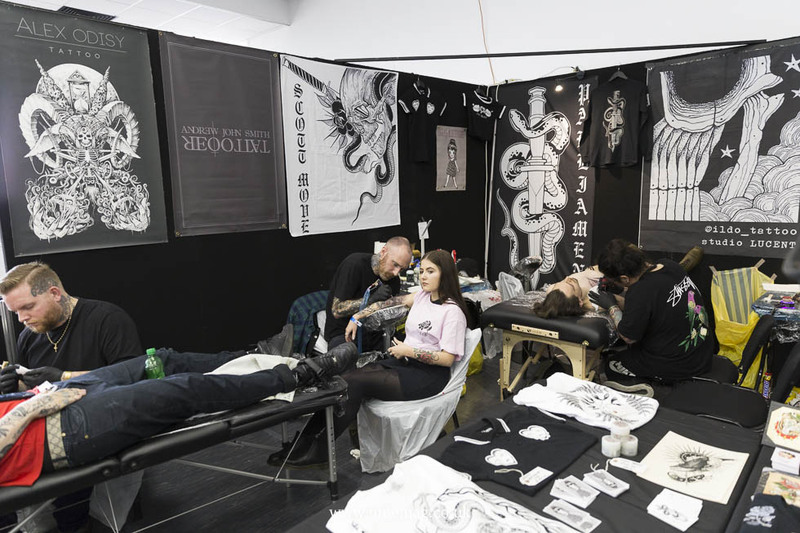 There was homemade moonshine on offer, live music all weekend and a tonne of booths including Bloody-Mary metal, Lady feel good, RSI apparel, Mary Wyatt jewellery and loads more for people to part with their hard-earned on. 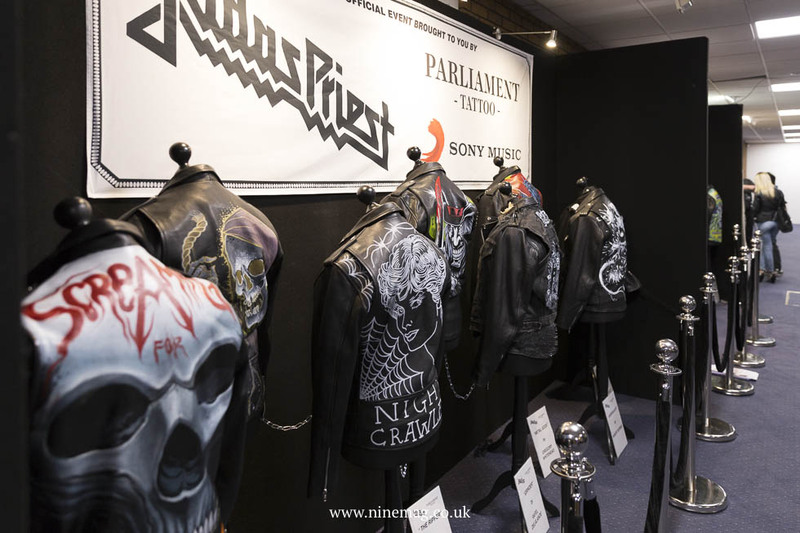 Two of my favourite inclusions though were the Judas Priest x Parliament tattoo ‘Hell bent for leather’ exhibition, where guests could take a closer look at the Priest inspired jackets painted by tattooers for charity and the Dapper Signs booth. James ‘Coop’ Cooper was situated just outside the main hall, above the stairs and all weekend people gathered around to see some of the finest traditional sign writing around. 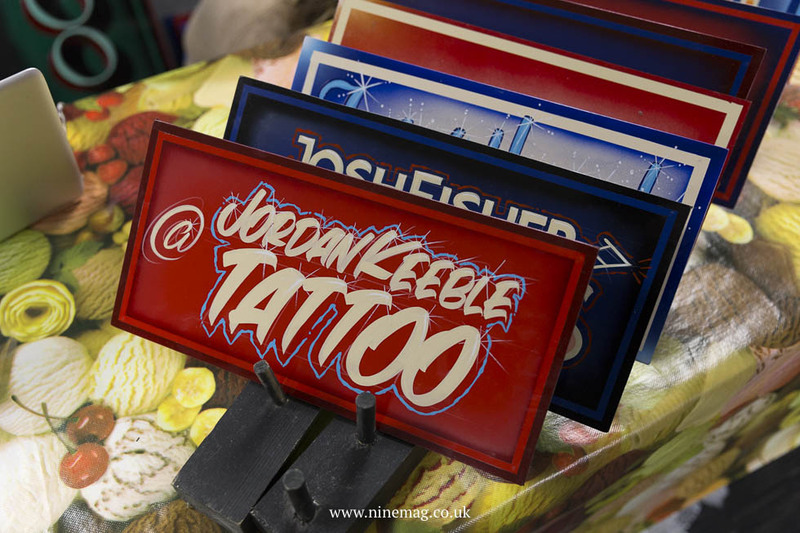 He had a load of pre-made tattoo shop ready signs for sale and kept busy throughout the show by working on custom commissions. He never stopped and told me that he’d be finishing quite a few of said commissions of in his studio in Bristol once the convention had finished. 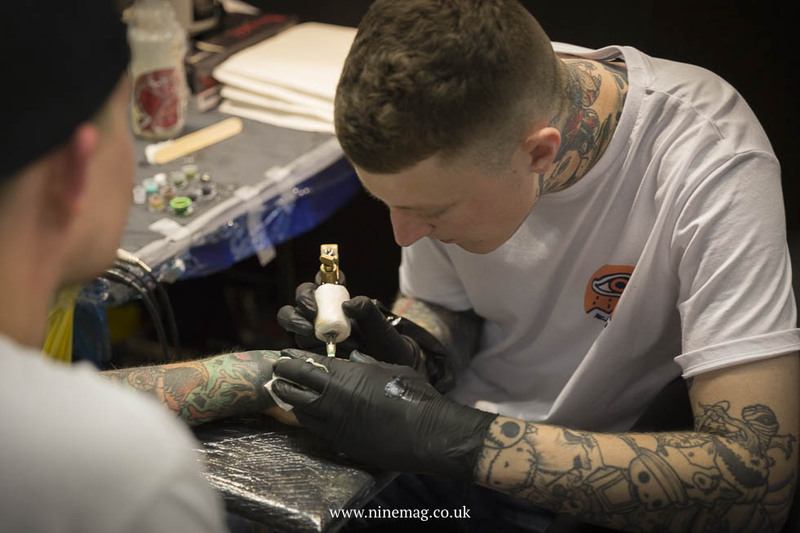 Throughout the weekend, we at Nine Mag took the opportunity to have a chat with old friends and new alike. About the weekend’s convention, the evening escapades, and who’s work was jumping out at them. 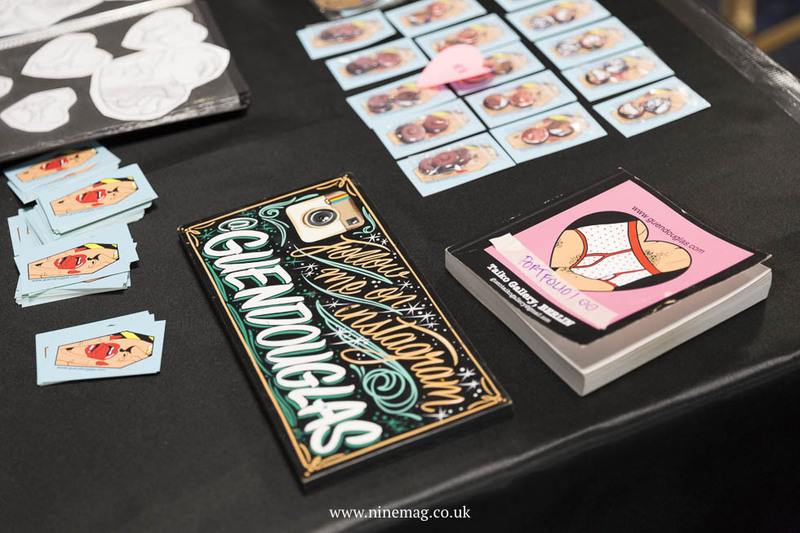 Take a look at some of our favourite images below and look forward to full feature’s on individual artists that we spoke to including Stephen Byrne, Guen Douglas, Wendy Pham and more!